Achieving the many successful resolutions I negotiated as an attorney demanded a strong work ethic, a big dose of common sense, and an innate and well-honed sense of where the jugulars and underbellies of a case lie. 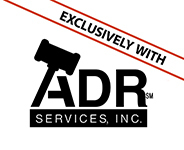 I look at my legal career as the ultimate training ground for my work now as a neutral mediator, and I use my deep experience and integrity to build rapport with all sides in a case. I listen. I work hard to understand and respect the interests of each and every party to the dispute. I help parties boil a case down to its essence and find the common ground between them so we can reach resolution. 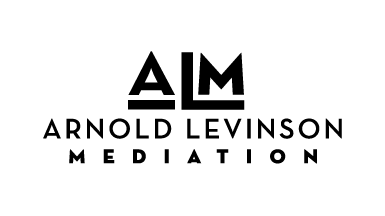 My experience has shown me how valuable—and rare—expert mediators are in a legal system that’s ever more reliant on them, and I look forward to bringing my expertise to your case.